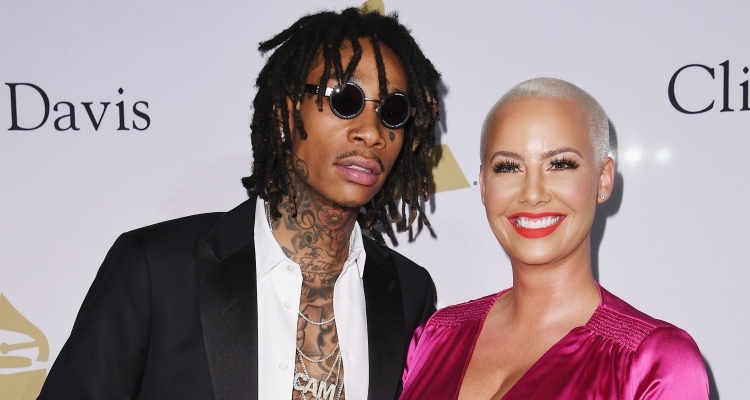 Amber Rose and Wiz Khalifa Get Together to Celebrate Their Son's Birthday in Superhero Style! Amber Rose and Wiz Khalifa Get Together to Celebrate Their Son’s Birthday in Superhero Style! 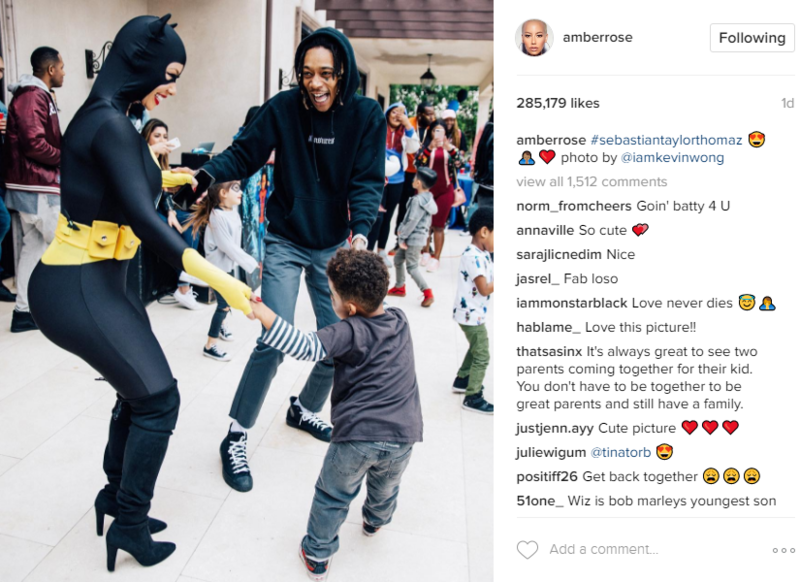 Amber Rose and Wiz Khalifa were model parents for throwing their 4-year-old son Sebastian Taylor Thomaz the coolest superhero themed birthday party! The exes were happy to throw their little one the costume-themed birthday party and the best part? 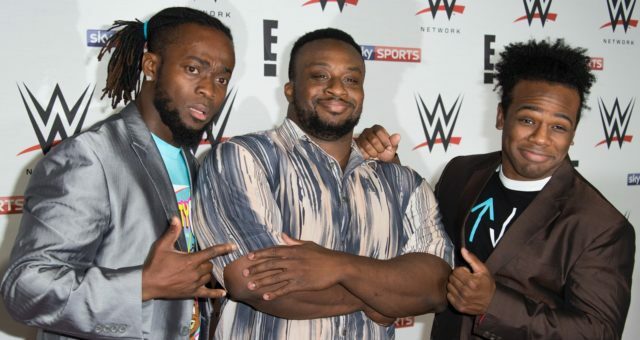 They didn’t shy away from suiting up themselves! 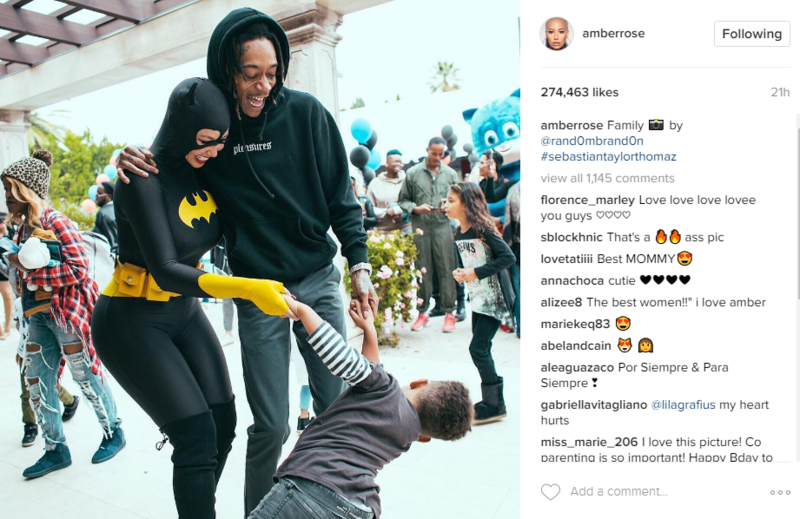 Amber Rose and Sebastian Taylor Thomaz have the best family picture on her Instagram, where she’s dressed as Batgirl, ex Wiz Khalifa was dressed as Batman, and their son Sebastian wore a collection of costumes for the day! 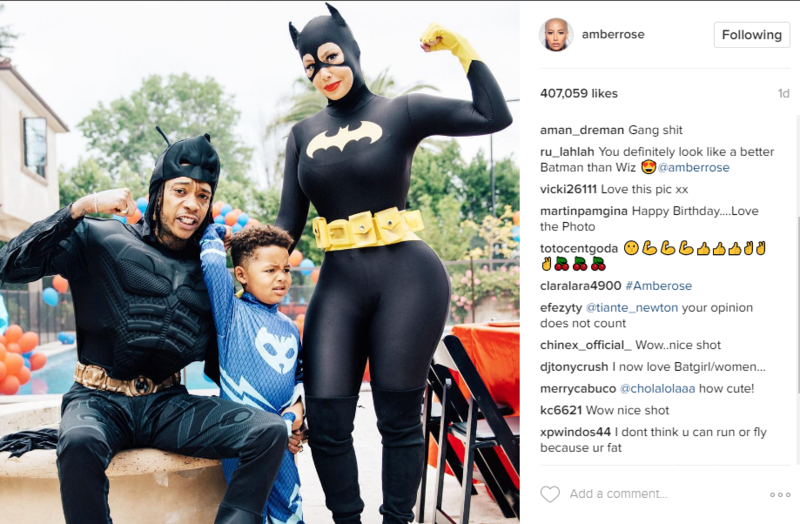 While some fans might think Amber Rose is hot in the photo, many believe her to be Mom of the Year for dressing up and throwing her son the party of his dreams! 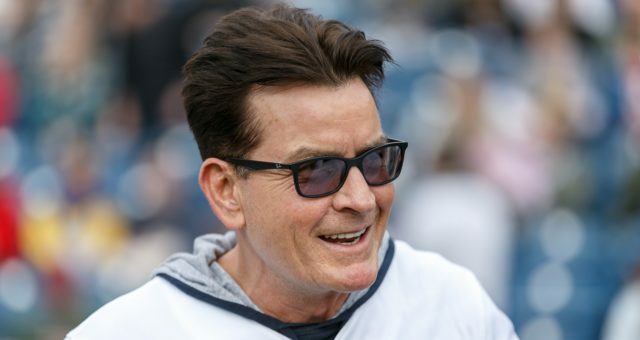 There may not have been any Avengers in sight, but it’s clear that the superheroes of the day were Sebastian’s mom and dad, Amber Rose and Wiz Khalifa. 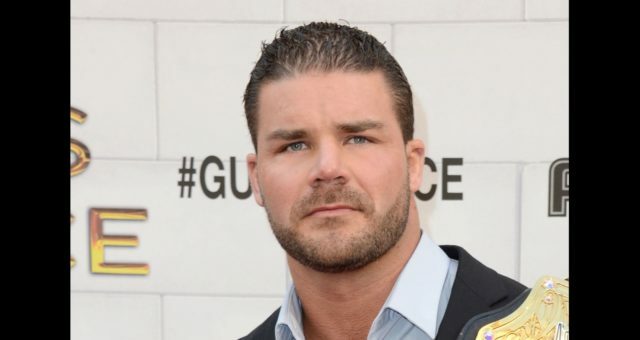 Though the two are no longer together, they have remained amicable for their little boy. 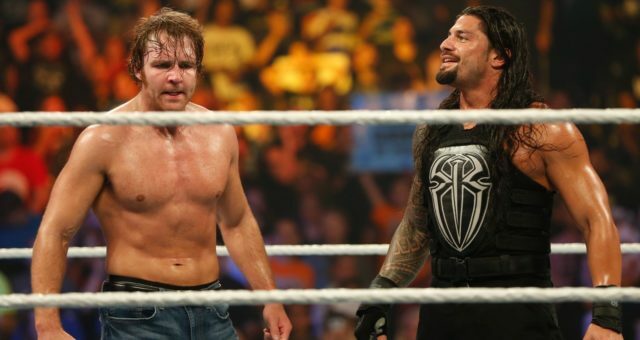 They actually seem to be great friends! And if you think the Amber Rose-Blac Chyna feud is still on, well, you would lose that bet, because she and her son were invited too! There were quite a few exes in sight the party, including Khloe Kardashian’s ex-husband Lamar Odom! But no worries, there was no drama, just love and support for Sebastian, whose parents still show love for one another, even if they’re very much not together anymore. 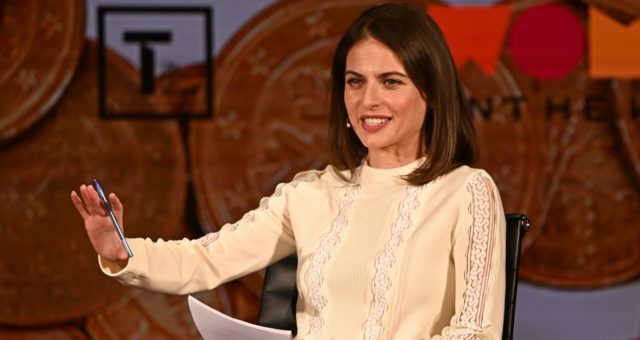 “Wiz and I are family and we will be family for the rest of our lives for Sebastian,” she shared online. “We’ve been through hell and back so a kiss on the lips for a photo and a night out of fun is not a big deal for either of us; we are in a great place but we are very much still divorced and not together.” Could have fooled us!